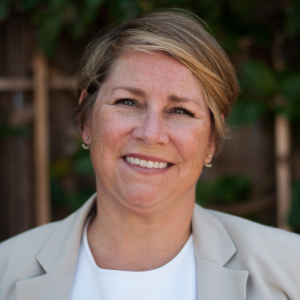 Climate Action Coordinator for the city of Santa Cruz, California – Dr. Tiffany Wise-West discusses the city’s Climate Action Plan and the process of preparing for sea level rise. She explains the distinctions between climate mitigation and adaptation and describes the city’s first sea level rise vulnerability and social vulnerability assessments, in which her team produced maps with census blocks deemed the highest socially vulnerable as they intersect with climate hazard map projections. She share some ideas about how a city can incorporate environmental justice into their Climate Adaptation Plan.